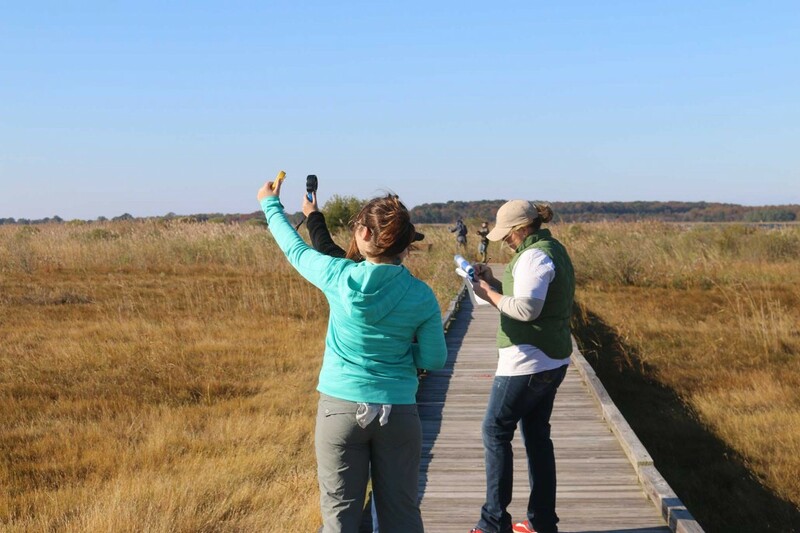 CBEC’s wildlife reserve is home to two large salt marsh habitats that serve as stomping grounds for various estuarine wildlife. 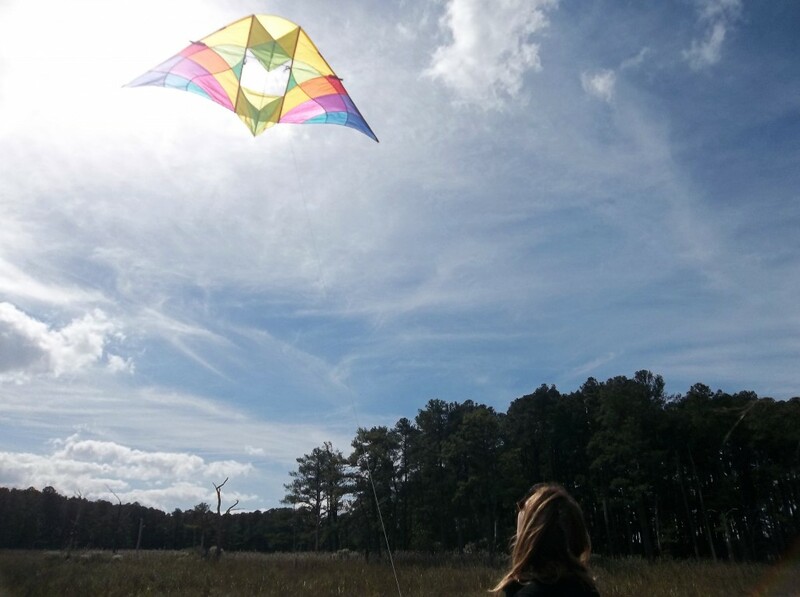 A growing threat to salt marshes throughout the Chesapeake Bay is the invasion of non- native species. 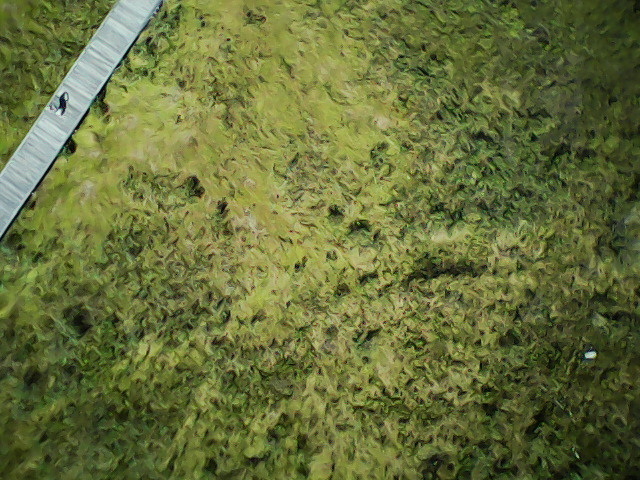 Invasive grass species, such as Phragmites, overcrowds and uproots native wetland plants leading to the loss of habitat and available food sources for native species. 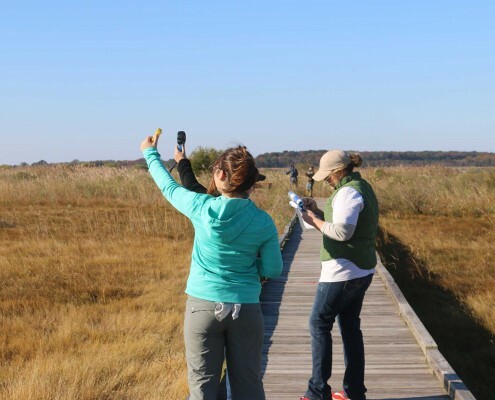 To better understand and control these invasive populations scientists study growth patterns and atmospheric conditions of salt marsh habitats throughout the Chesapeake Bay. 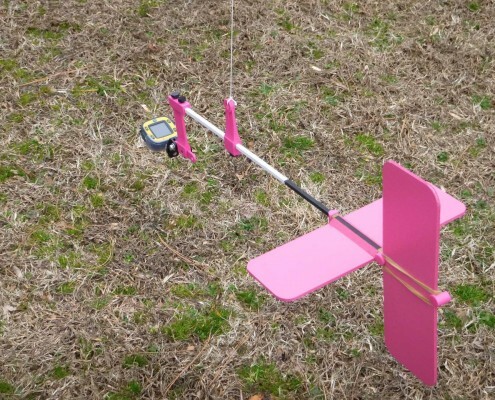 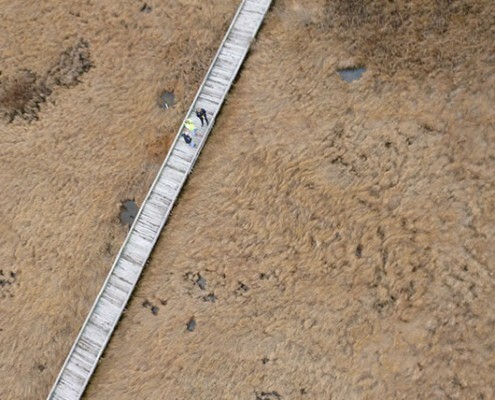 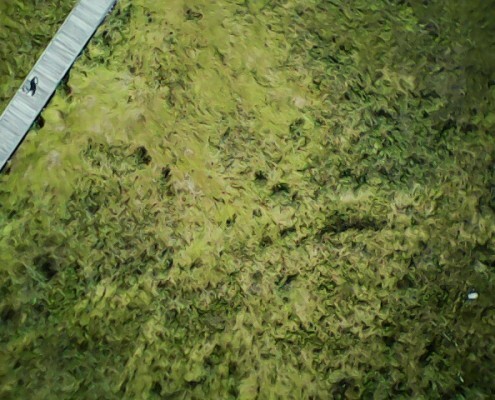 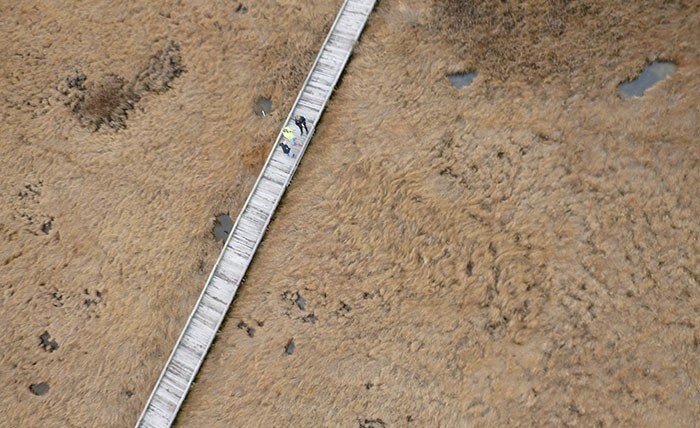 CBEC uses AEROKATS to monitor the behavior of invasive marsh grasses and the surrounding environmental conditions over time via kite- based aerial imaging and in- situ atmospheric data collection. Favored for aerial photography and regular use with Aeropods due to their high flight success rate. 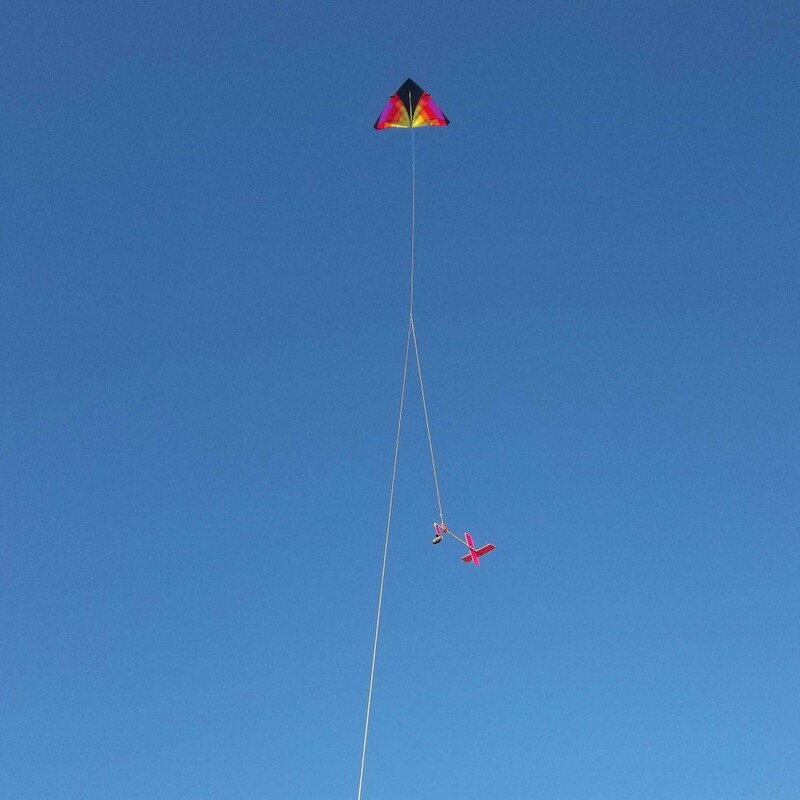 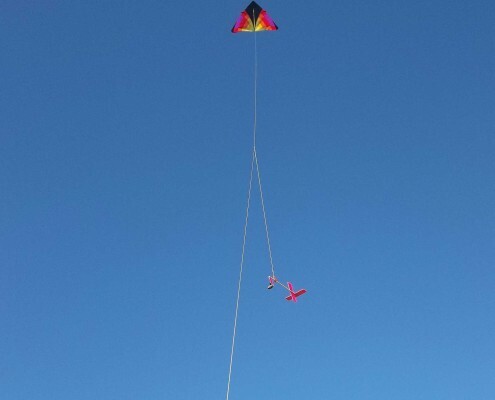 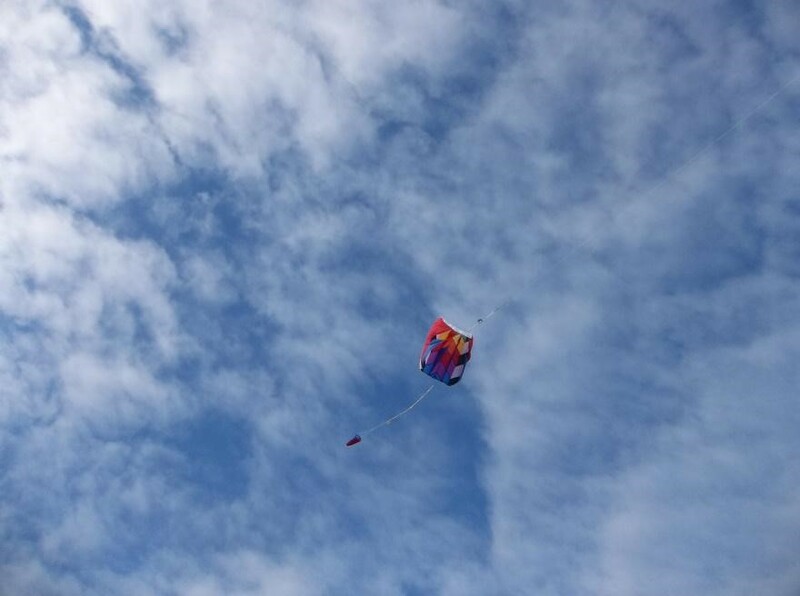 Multiple kites can be stacked and flown together to help lift heavier payloads! 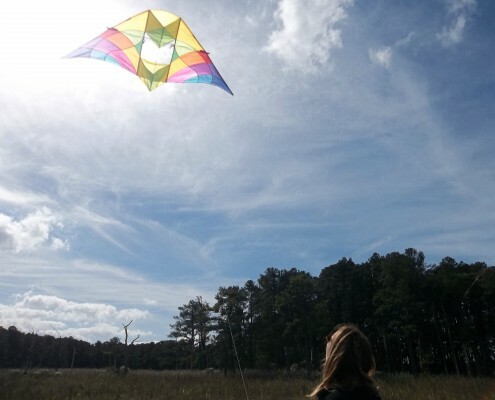 A frameless design makes kite flying easy and portable; a good kite to bring hiking or kayaking! 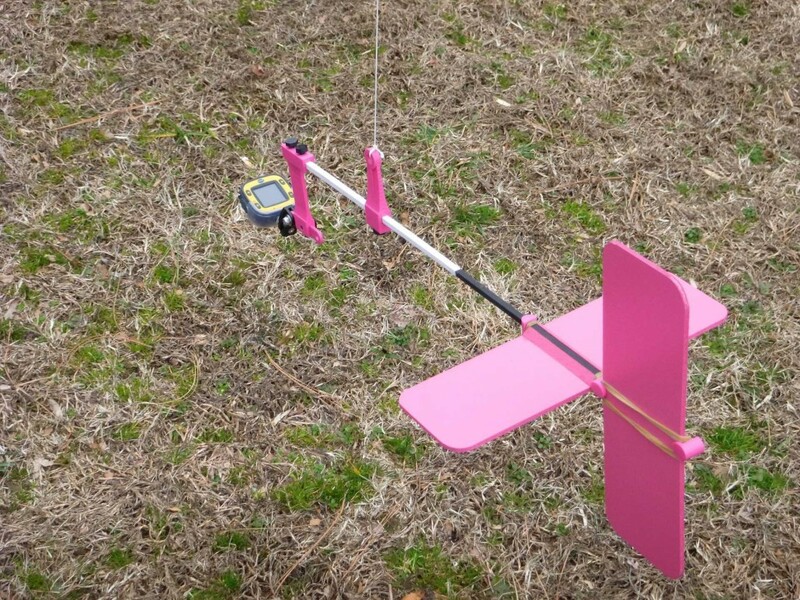 Custom data collection platforms that attach to kites for low altitude atmospheric monitoring (Air Column Profiler) and aerial imaging (MonoCam). 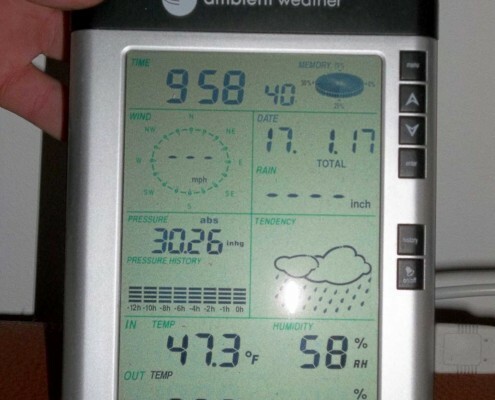 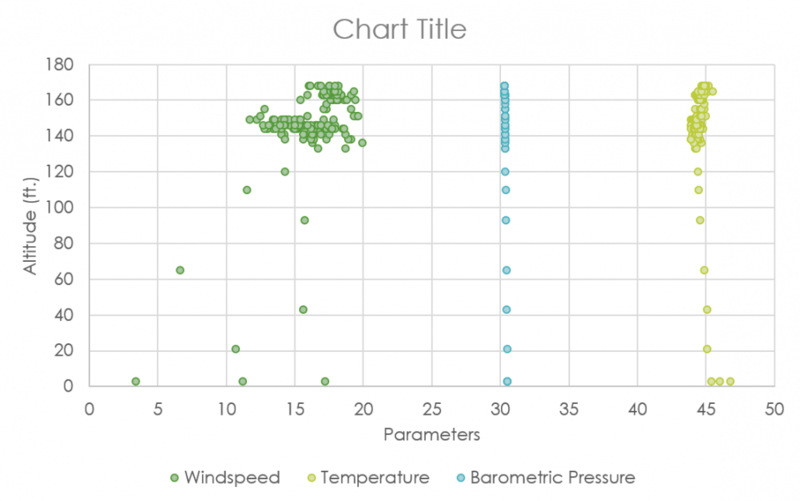 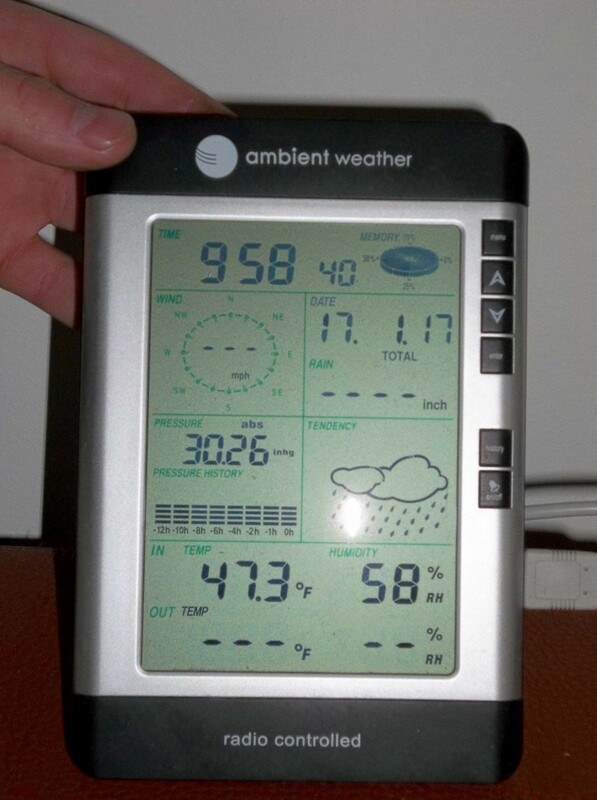 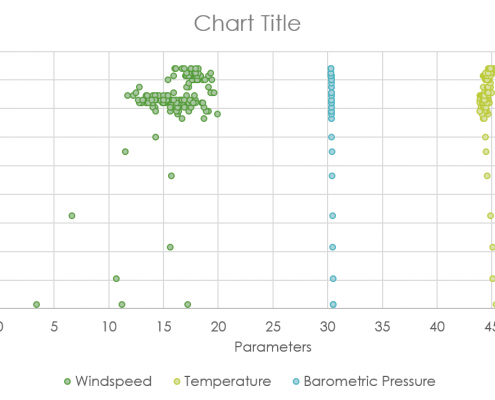 Portable weather meter that measures wind speed and temperature on the ground. 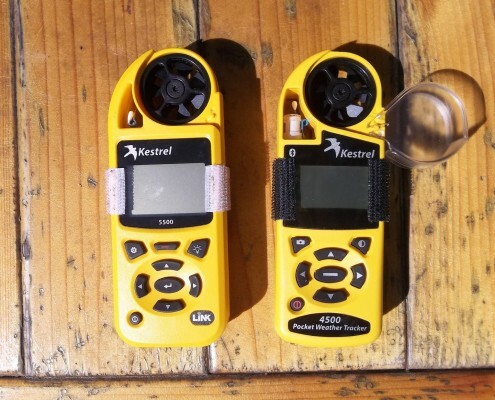 Pocket sized weather stations that collects current atmospheric data and tracks and logs multiple sets of time-stamped data. Data can be live streamed mid-flight to a smartphone via Bluetooth or exported to a computer as a dataset. 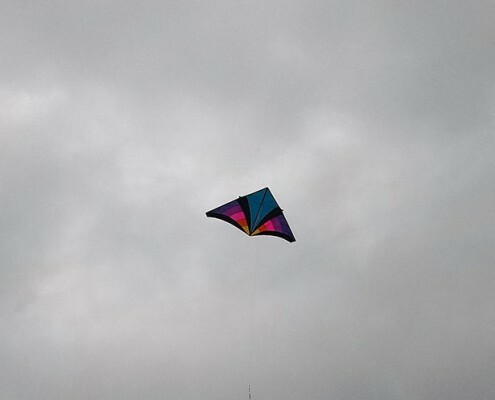 It’s lightweight, durable design and high quality resolution makes it ideal to attach to kites for aerial photography. 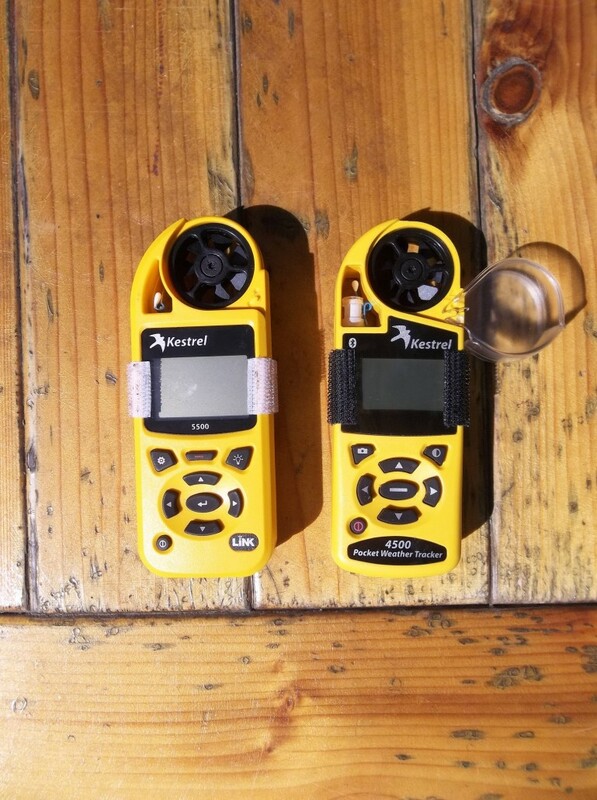 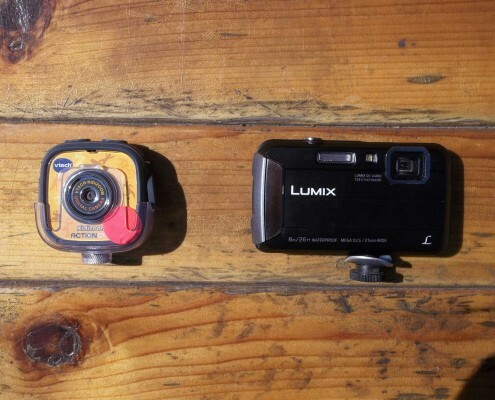 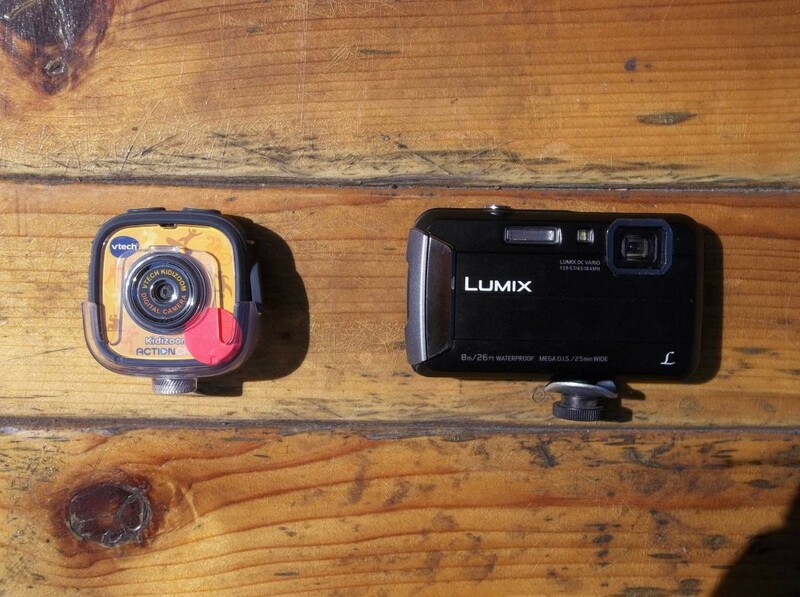 Shock proof and waterproof features are valuable for handling high wind conditions at higher altitudes. 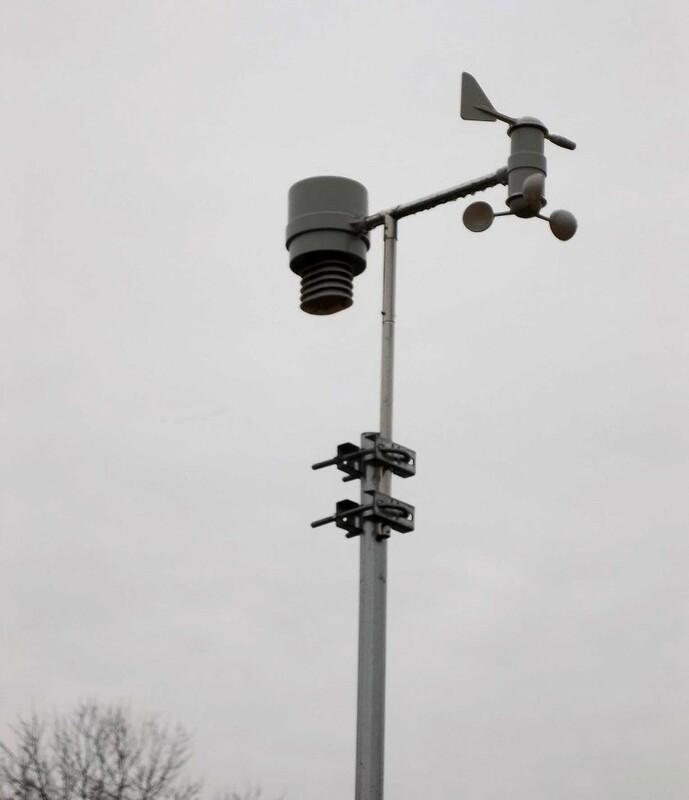 CBEC installed a personal weather station on site to monitor current weather conditions and to track surface atmospheric data. 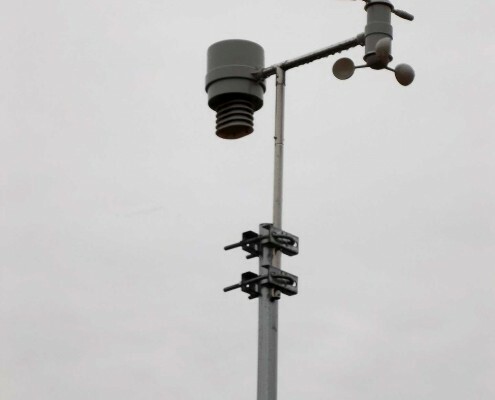 Weather data is streamed online real- time so information is constantly up to date.